Make the first pediatric dental visit a positive experience. We recommend that parents bring their children in for oral examinations and cleanings beginning at 12 months and every 6 months after that. 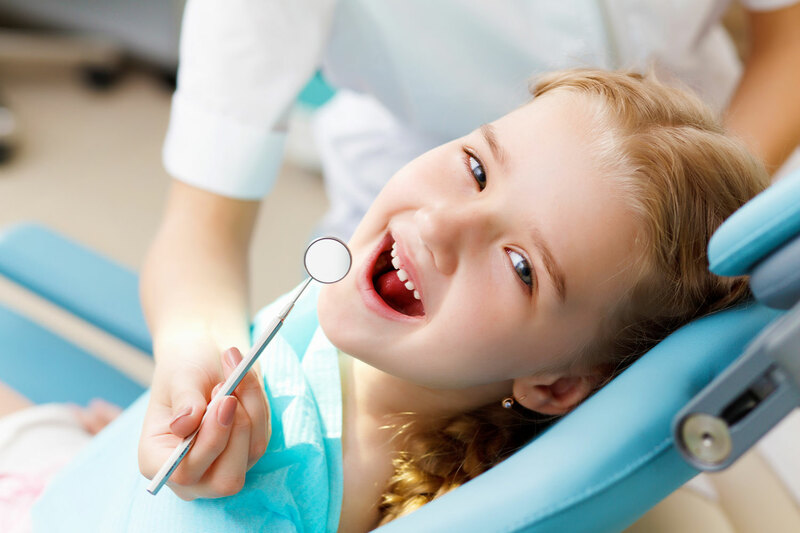 Bringing your child early and regularly is an important way to establish your child’s confidence and comfort during regular dental visits and creates a positive relationship with the dentist and staff. In order to help you ensure your child has the best possible experience, we offer the following suggestions and recommendations. 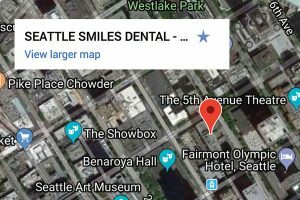 Start dental visits early on in life. We recommend bringing your child for their first dental visit near your child’s first birthday, and no later than 18 months. The sooner you begin dental visits, the better the chance you have to prevent dental problems and also acclimate your child to dental visits. If you have a toddler who has not yet seen a dentist, we recommend bringing your child with another caregiver to one of your dental appointments first to allow them to get used to the sights and sounds of a dental office and meet the dentist and the staff who will be working with your child. Select an appointment time when your child is alert and rested. We suggest that the last meal be about 2 hours before the visit, but it is also important to ensure your child is feeling their best, so keeping up with your child’s regular meal or snack schedule is also important. Parents have the greatest influential role in a child’s dental health. Children often perceive a parent’s anxiety which makes them more fearful. They tolerate procedures best when their parents understand what to expect and prepare them for the experience. If you have any questions about the appointment, please ask. As you become more confident, so will your child. Prepare your child for his or her visit by talking about visiting the dentist. Make sure your child knows that his or her dentist is a friend and will help your child keep his or her teeth healthy. Encourage your child to ask questions and answer them in a positive way. When you can, avoid allowing your child to be exposed to stories from friends, family, siblings or even your own perceptions. This will allow your child to form their own opinions about their dental experience. Be careful about the words you use. A dental visit is a positive thing, and should never be associated with negative words such as “pain” or “fear”. Most dental visits including checkups do not involve any kind of pain, so please make sure to keep your language positive. It can often help to read your child a story about a character that had a good dental visit. Regular checkups until about age 2 consist mostly of a visual exam by the dentist, which is often referred to as “counting teeth.” Your child is introduced to the dental chair, as well as other common items found in a dental office such as the bib, safety glasses, and the equipment such as the air and water. Depending on how the visit is going, we will brush your child’s teeth with a regular toothbrush. Our dental team is familiar and skilled with behavioral management techniques to help create a positive visit. Some of these techniques include positive reinforcement, show-tell-do and using prizes and rewards. If you use certain words or cues with your child, let our staff know so we can maintain a consistent dialogue with you and your child. We may ask you to sit on the dental chair and hold your child on your lap to keep them more comfortable and secure. After around age 2, you can expect your child will begin receiving tooth polishing along with the regular cleaning process. By age 2 most children have had several positive visits at our office, so they feel more comfortable when we introduce the polishing tool. Once the full checkup and cleaning routine has been established, regular visits should become a very positive experience that your child looks forward to every 6 months. Along with an effective home oral hygiene routine, this winning combination will help ensure your child will have a healthy smile for life!